Versatile and compact, the Roll Top bag is a stylish about-town bag for everyday use. 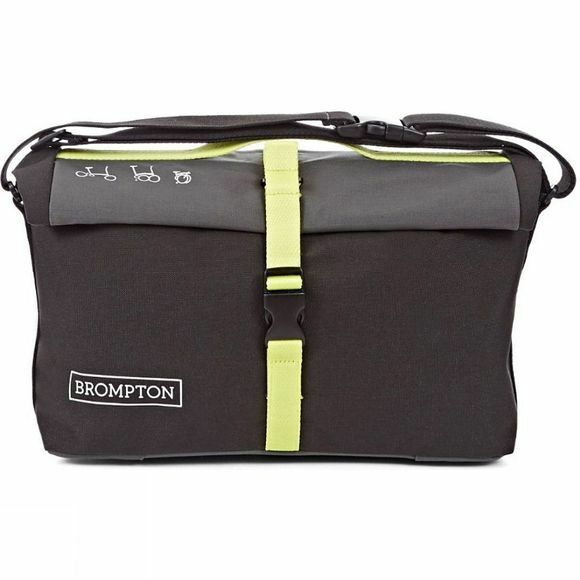 The clever roll top closure allows you to adjust the capacity of the bag depending on your needs. Whether you're carrying only the essentials or heading back from the shops, the front adjustable strap keeps things neat and secure while you ride.